OPP divers recover bodies from Thunder Bay waterways. Cliff divers and canoeist die in two separate incidents. Provincial police say they believe the body they found Monday afternoon in Thunder Bay's Kaministiquia River is that of Jordan DesFosses of Peace River, Alberta. OPP divers pulled the 31-year-old from the Forbes River Road area at around 3:30 p.m.
DesFosses was canoeing on the river on Saturday with another man and two children when the canoe capsized. The other man and children made it to shore. The death of DesFosses was one of three from drowning in the Thunder Bay area over the weekend. 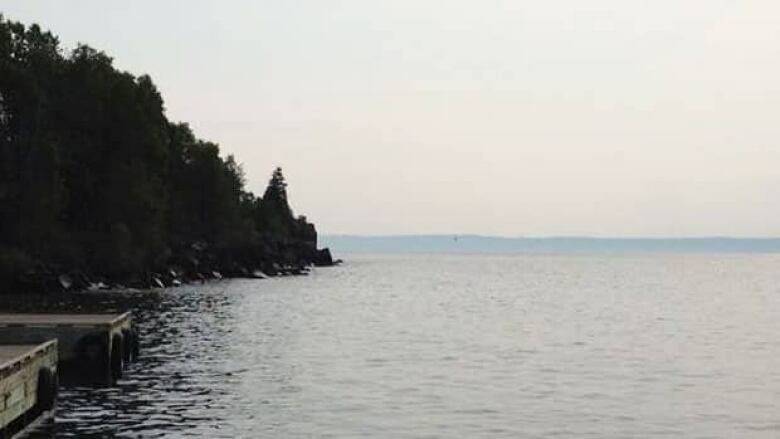 Earlier on Monday, the police dive team recovered the body of Kevin Spade from Lake Superior. Spade and his friend Marlene Fox jumped into Lake Superior in the area of Silver Harbour boat launch on Saturday evening in the municipality of Shuniah. Fox was rescued by two men on personal watercraft, and was in the intensive care unit at Thunder Bay regional hospital. She died of her injuries on Sunday evening. Fox, 26, is from Kitchenuhmaykoosib Inninuwug. 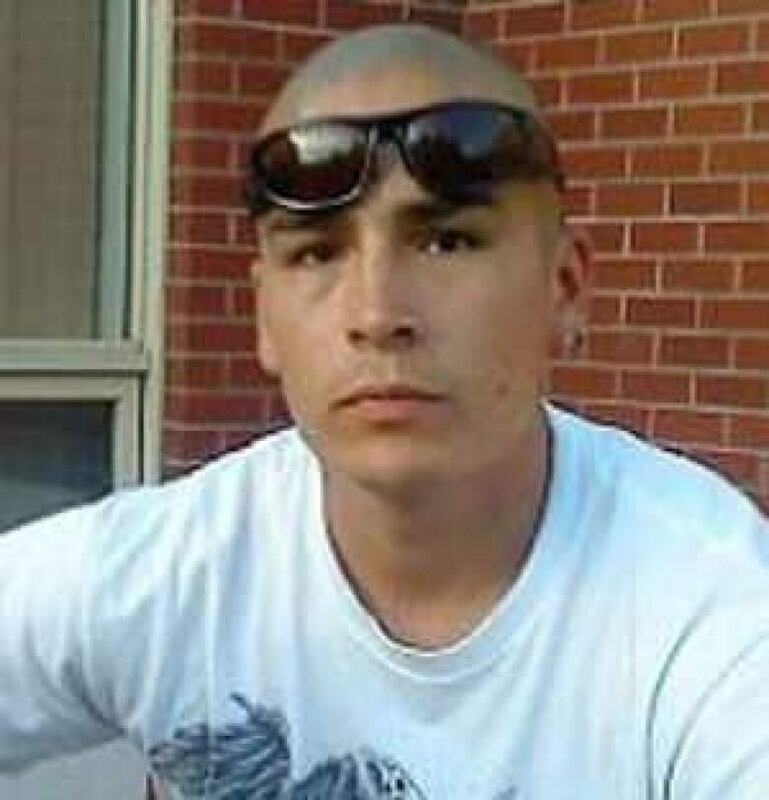 Spade, 32, is from Whitesands First Nation.